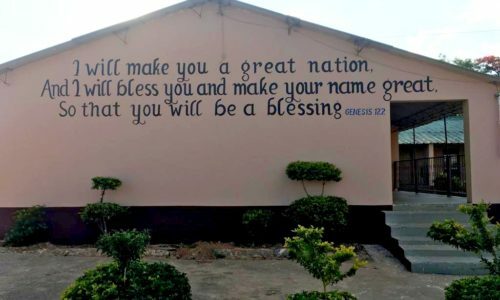 Life at DREAM KIDS ZAMBIA is not only about academics. Afternoons and weekends are also extremely busy for the students as they get involved in a number of sporting, social, creative, debating and leadership activities. Education: This is one arm of DKZ. 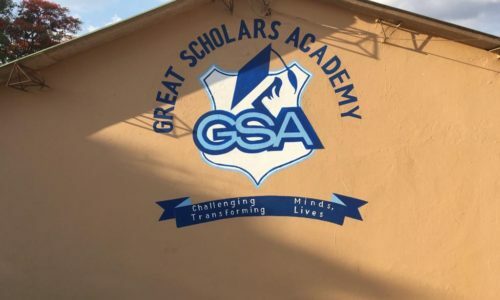 Great Scholars Academy is a Christian School which gives Christ centered and giving quality education to the young people in Zambia.